I am delighted that people are still looking at Pilchard Books. I am sorry that we haven't posted for quite a while. We still have not opened our bookshop and there are no plans to do so at the moment, as I am working and P is writing. Who knows what the future will bring, but for now, we will try to be more regular with our book reviews, and if you have any book recommendations, then please do share. So, I have been reading about the wombles. For those of you who do not know who the wombles are, they are gentle, furry creatures who live on Wimbledon Common in London, and collect and recycle all the rubbish that humans leave behind. There are a series of books about the wombles and their various adventures, and they were originally written in the 70s. They are children's books, but beautifully written, and very suitable for all ages. The wombles in England are led by Great Uncle Bulgaria, the oldest of the wombles. All wombles are named after place names, so you have Orinoco who loves food, and does a lot of thinking and resting, Tobermory, who takes all the rubbish that the other wombles find, and recycles it, Madame Cholet who is the much-loved chef, and many others. There is even a womblegarten for the youngest wombles. These books are so clever, and have wonderful insights, such as "cor blimey", frequently said by Tomsk, which actually means God blame me. The book I have just read is called "The wombles go round the world" and it is about the wombles travelling around the world to other womble burrows to create a new volume of the womble history. Their experiences are so brave and exciting, and the tales so creative! 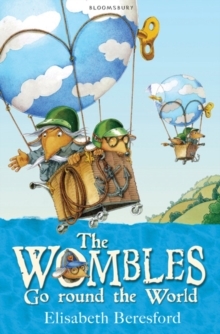 Four of the wombles travel in two hot air balloons to America, Japan, Germany, Russia, Australia, and New Zealand, experiencing the wonders of the world and collecting stories and recipes to share with the rest of the wombles in Wimbledon. They are lovely stories, but they also have such strong messages for today's world, and it appears that we have learned nothing about protecting the environment in the past forty years. Womble wisdom! Here is a quote "Our big problem is the objects we tidy up, most of which are some sort of plastic. Plastic is not an easy kind of material to make good use of." Further on in the book, they talk about the issues with air pollution. So sad, that forty years on, we are still using plastic and polluting the air. I wish these books could be read in every primary school so that perhaps the next generation can take better care of our planet. Better still, I wish it could be compulsory reading for the decision-makers of this world. i did not hear them. It's a novel I aspire to. It begins with a babble, Miss Honeychurch at table, her aunt in attendance; and it continues as such - a minimum of Forster comment and all narrative. 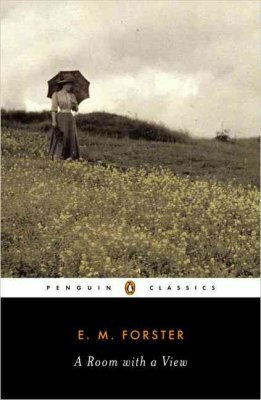 Of course, it would have been wonderful if Forster had come out, told life, love as he really saw it. But he didn't, and we must live with this. He tells the tale of girl expecting boy, not expecting the boy who turns out to be her true love. And that is what is fantastic - the eternal love that is proclaimed. And truth. The girl belongs to boy. And boy to girl. The narrative entertains, and confirms this as it progresses. Love is wonderful - the best we can get, if we can get it. Read this, and read it again - if you believe in love (or maybe more so if you don't). Each reading is an assertion of achievable purpose and hope. Being, since the hour birth begins. As day arrives what this day is. My dwelling, my unwelcome hearth. Hum beneath feet, chanting on, on. Others stand as well - I know this. No need for thought as I awake. They wait. I wait. There is stillness. We watch the ever-present night. Night risen, always daily dead. Rises with seeing, sight of things. Like Juliet - a star of day. Scavenges the corpse it kills, dark. Is gone. All dreams, shivering, pass. And then the song. Others sing first. I wait. I will remember. Day. Until a voice - I know that voice. Caressing thoughts as new lambs do. High shrilling, not now forgotten. I sing day's coming to the air. Okay, she can write. That's how she made her name, I suppose - sold a few books. And as ever there's an economy of style - "it's the narrative, Stupid". Christie doesn't waste words; she keeps us on the action. I was surprised in a "that's interesting way" to find myself making a link between Agatha Christie, The Doors and William Blake. After that came a slight disappointment. 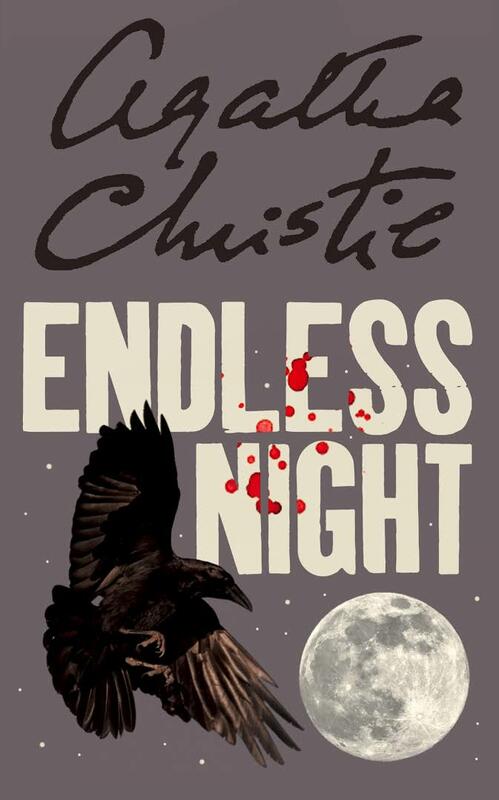 Endless Night, as expected, is rich with fantastic characters and intrigue. 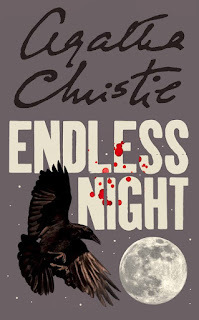 To resolve her complex mystery, however - no, I didn't guess who did it - Christie does a complete character make-over towards the end; the villain suddenly acquires qualities, a history that had not been there before. This left me imagining that the villain was a convenience - someone had to be guilty; and more importantly I imagined that like me Christie did not know who did it until she had invented her convenience. The novel then loses its sense of being crafted from the start, clever clues and distractions woven into the plot - there were none. As a result I will take a pause from her mysteries for now. I will only return when I have forgiven her. This should not take too long. I fell up on this book, quite by accident, in the The Cook Book St Just, a treasure trove of second hand books. 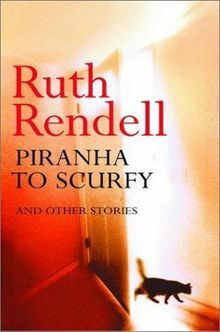 I have never heard of Reinhardt Jung, an Austrian author, before, but the story was translated by Anthea Bell, and I am a huge fan of hers, as she translates all the Asterix books, which I have loved since childhood. The Waxworks Cabinet - the story of a boy who was rewarded by the waxworks he cleaned up. This was one of my favourites. The Strange Game - so moving as it was about a child living in Sarajevo during the war. The Flight of the Dolls from Paris - a mysterious story about a little girl who found lots of doll parts on the beach. Red Stocking, Black Coat - a story of a child living in a village ruled by a greedy count, and how the boy used cunning to make sure he was fed. It reminded me of an Aesop's fable. This book is aimed at children, but the stories can be enjoyed by all. They are beautiful, and magical, some sad, but all hopeful, thought-provoking, and full of wisdom. I loved this book. 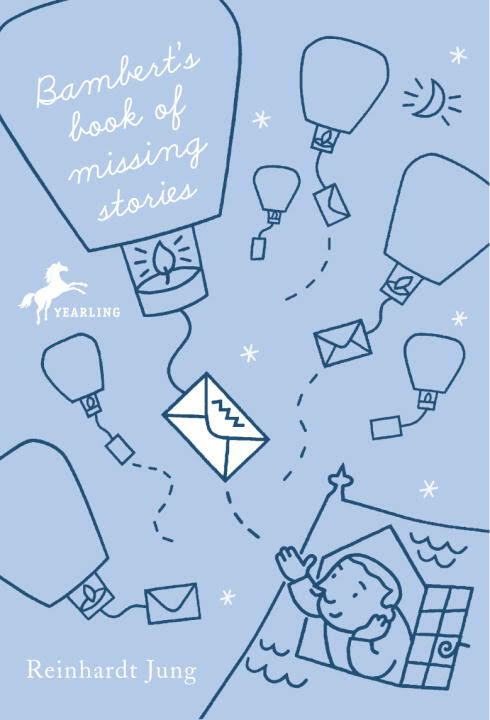 It feel's like a treasure, and reminds me of other books, particularly Michael Ende's Neverending Story, or The Little Prince. Stefan Zweig, another favourite author of mine, is also Austrian. I love Austria, so it is a wonderful surprise to discover they have such fabulous authors. If you can recommend any more, please let me know!